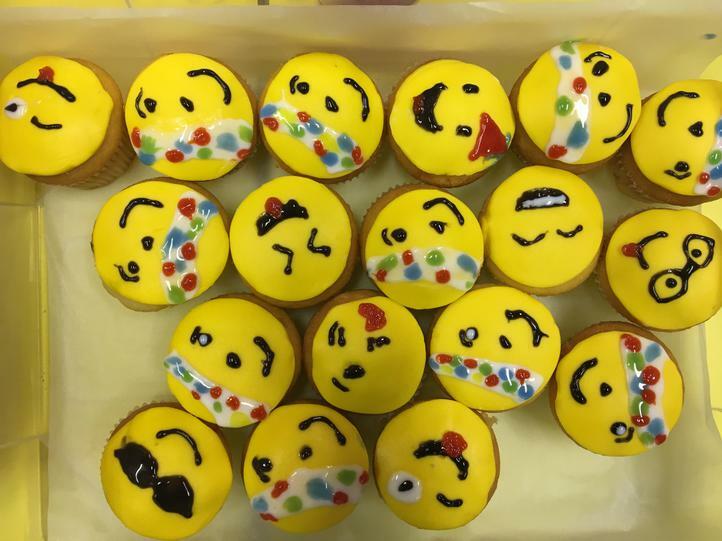 A huge thank you to all those who donated buns, bought buns and brought in £1 for non-uniform for Children in Need! 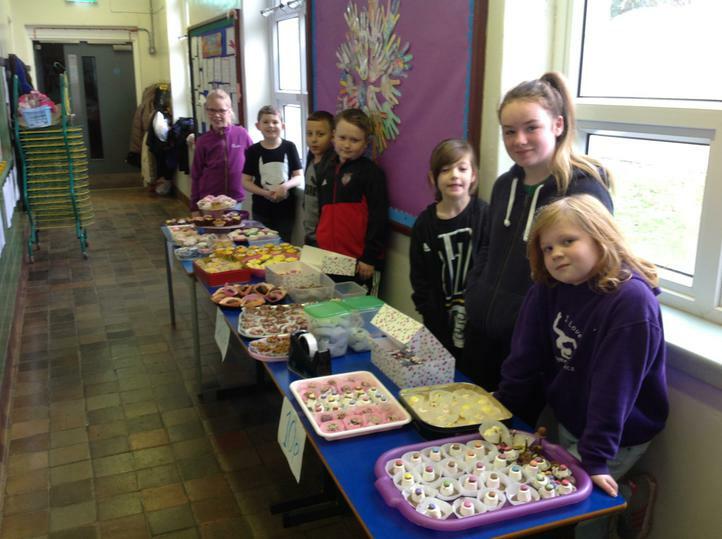 We raised £214.30! 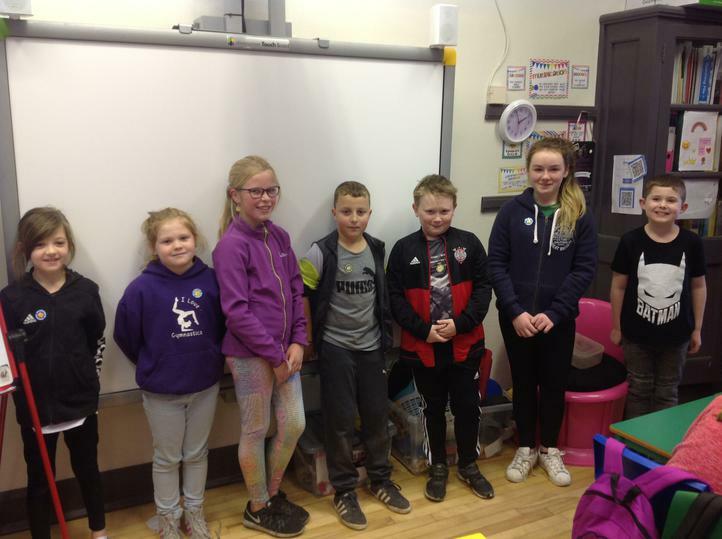 Well done to the School Council for organising everything!